Comments Off on Dynamics 365 for Finance and Operations vs. SAP vs. Oracle – Which ERP is Right for You? Dynamics 365 for Finance and Operations is a strong player in the ERP market, with comparatively lower costs and easier implementation. Built on the Microsoft infrastructure, it effortlessly syncs and integrates with a host of other Windows business applications. Although every ERP system requires users to be trained for use, the learning curve for Dynamics 365 for Finance and Operations is rather short. The simple look and feel is often a key purchasing criteria for organizations, a winner for Microsoft. SAP is often regarded as the ideal ERP for organizations, with a strong foothold in the market. And although it might seem like SAP caters only to the needs of multi-national corporations, the fact is SAP ERP is very small-business friendly – making it their biggest challenge. SAP usually delivers on all its promises, but costs comparatively more than the other ERP leaders. 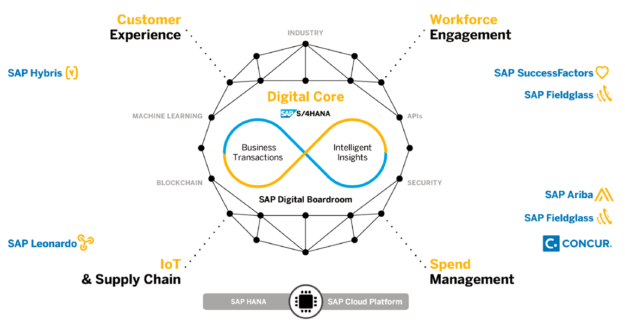 SAP ERP is a great choice for companies looking for consistency – the implementation is straightforward, and customizations can be made using third-party solutions. Oracle E-Business Suite is an extremely powerful, robust, and intuitive ERP system that can meet the needs of virtually any business. Oracle is a good solution for companies in niche markets and those that want more flexibility in implementation. Make sure you know exactly which systems and modules you’re interested in installing without getting lost in the clutter. 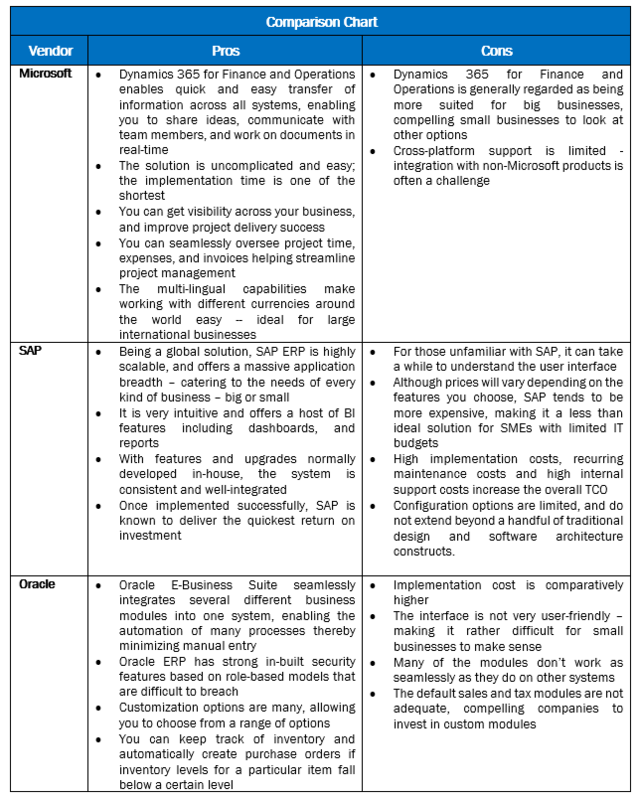 The ERP battle between the leaders Microsoft, SAP, and Oracle is unlikely to end. Although SAP will continue its dominance for large enterprises, Microsoft is expected to increase its prominence among small and mid-sized organizations. With Dynamics 365 for Finance and Operations, Microsoft is making significant inroads among SMEs, offering a more consistent and robust platform. The easy-to-use interface and quick and easy implementation will appeal to organizations looking for a less complex solution than SAP, and those looking for a more user-friendly solution than Oracle. As enterprises look to implement cloud ERPs considering their future roadmap, and with Gartner recognizing Microsoft Cloud as a leader, it’s for you to decide what’s best for your organization. 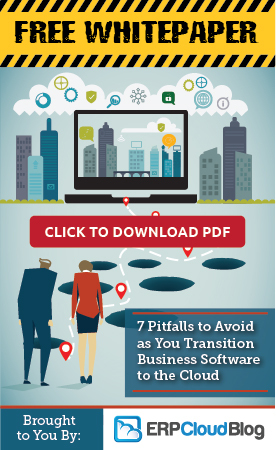 A careful study of the product roadmaps, functionality, architecture, and acquisition plans can help you make the right decision – a decision that will completely transform the way you conduct business. Manoj Nair is a seasoned IT professional with over 12 years of experience in Software Consultancy, ERP Implementation, Testing, ISV Development & Client Management. He is a Senior Project Manager at Indusa and is responsible of managing various software programs through cross functional coordination. Posted in About Microsoft Dynamics ERP, Compare ERP Systems | Comments Off on Dynamics 365 for Finance and Operations vs. SAP vs. Oracle – Which ERP is Right for You? 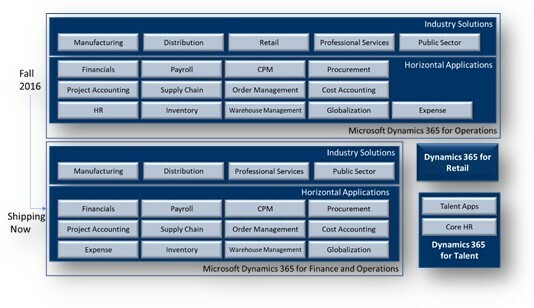 Is Dynamics 365 Replacing Dynamics GP ERP?